Well maintained 1 Bedroom, 1 Full Bath, 1 Half Bath condo in Huntridge Place. Take advantage of the central location with easy access to shopping and the University. 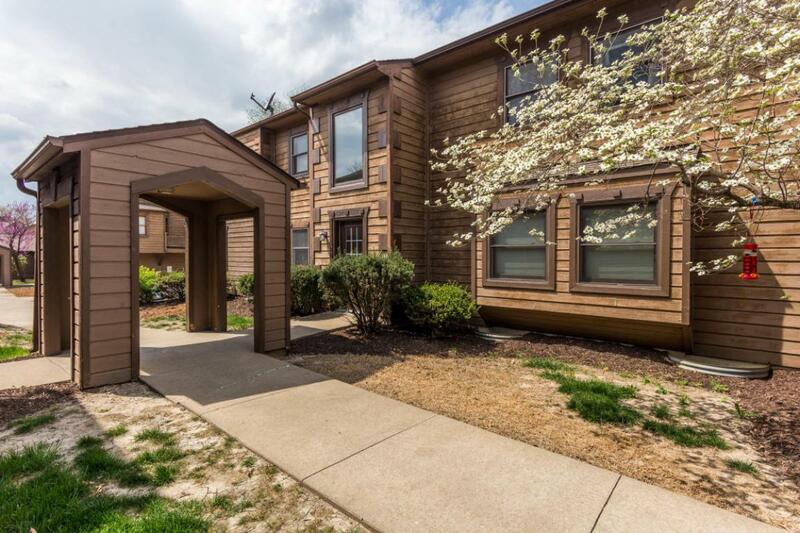 Condo is located in the last unit and backs to a wooded area with a trail running through. Two reserved parking spots are available. This is the only one bedroom condo in these units and ready for it's next owner!